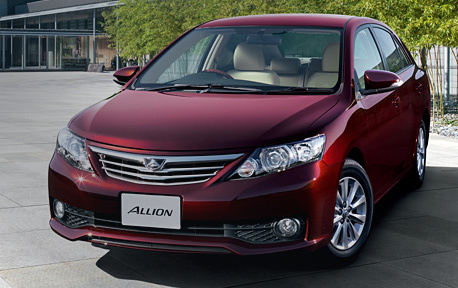 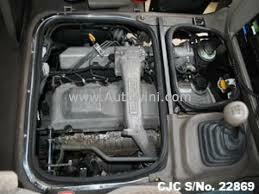 Make arrangements with Casons Rent A Car for a van for rent Sri Lanka. 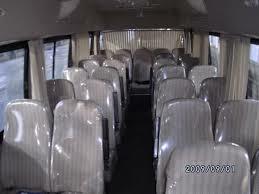 You and your group of 20 could visit any part of the island in the comfort of a Toyota Coaster. 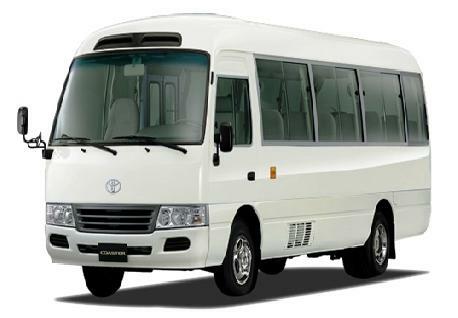 Toyota coaster at Casons Rent A Car, van for rent Sri Lanka, vehicle renting in Sri Lanka, Toyota coaster for hire, vehicle fleet at Casons rent A car, Sri Lanka.